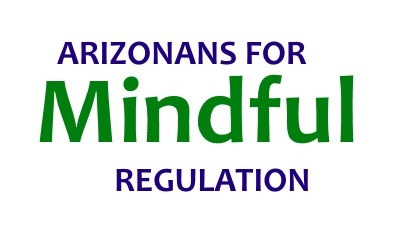 Arizonans for Mindful Regulation (AZFMR) represents a group of responsible Medical Marijuana Patients and Marijuana Consumers who live in Arizona. Arizonans For Mindful Regulation is the sponsor of the “Campaign to Legalize and Regulate Marijuana” in Arizona! If you would like to Volunteer to collect signatures to Legalize Marijuana in Arizona, or if you would like to make a Financial Contribution to our Campaign, please visit our website at www.LegalizeMarijuanaInArizona.org!